This summer we (Nitish and I) got lucky enough to grab an opportunity to work with Advocate Prashant Mali, an eminent cyber law expert for a month at his prestigious law firm Cyber Law Consulting (Advocates & Attorneys) which is one of the premier law firms of the country dealing in the core area of Cyber Law. This was the first experience of learning from a lawyer who is practically and factually one of the best in the country. As we waited for him to arrive on the first day in office, we could not help but gaze at the numerous achievements which adorned his office wall. The 30-day tenure had in store for us more than what we had expected. 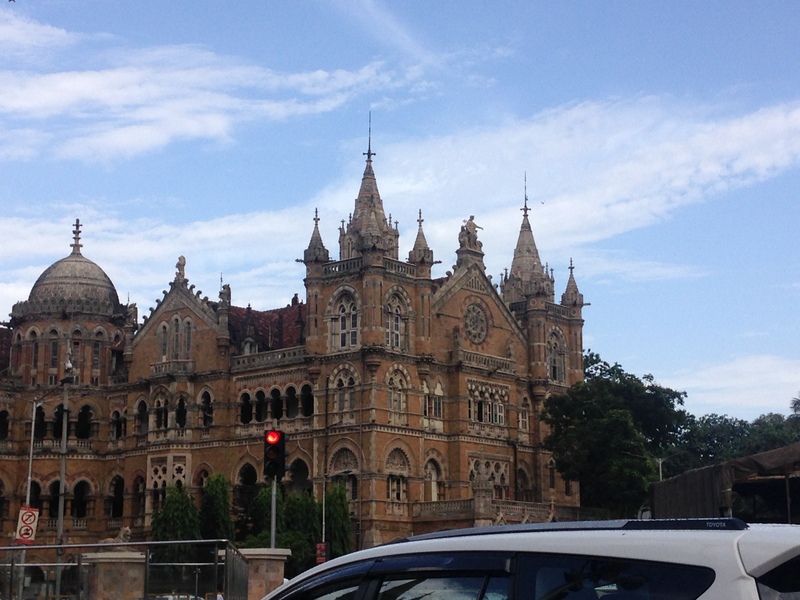 Over this period we got to visit the Thane District Court, the Esplanade Court popularly known as the Fort Court and the Bombay High Court for hearings. And these were not mere cases, some of them landmark and some sensitive and crucial. But through all these cases he sat us down and took every possible opportunity to tell us about the intricacies of the job and quick tips. We visited some corporates to attend high level meetings regarding crucial matters like legal compliances. It would be apt to mention here that Cyber Law Consulting also has an in house government empaneled forensic lab which houses state of the art tech. One of the most unique experience included working in this forensics lab and performing experiments (details cannot be divulged however). Unlike other workplaces or labs which probably would just show you what they do from a distance, we were encouraged to go ahead and use the tools and systems for better understanding. We were also made to do a lot of research work which helped us look at the same IT Act from so many different perspectives. We got an opportunity to assist Advocate Mali in a workshop he delivered at A H Wadia High School as well. In the last week, we also got an opportunity to attend the Indo French conference on FinTech where Advocate Mali was a keynote speaker and we met some national and international experts working in the domain. The best experience was a visit to the Adjudicating Officer which very few get to witness. The proceedings went on till after office hours up to about 7 pm which made it a fruitful day where the Adjudicating Officer came to certain conclusions after discussions and inputs from advocates present for speedy disposal of cases. The office was a cozy workspace with no corporate shenanigans. Occasional chit chat over a cup of tea on varied topics such as happenings and developments in the domain, Maharashtrian culture, food joints around Mumbai etc. was a common break time activity. Sir ensured that we got a taste of all possible verticals associated with practice in the one month period. Not just a mentor, he was a cool mentor. He would often order delicacies for us from the nearby food joints. Whenever it was a court day, he would not miss a lunch break to make us try something new. He even took us and all his colleagues to Alibaugh for a weekend getaway (and all of this by freeing up space from his busy schedule). The trip saw some beach visits, haunted stories, lots of coconut water and traditional Maharashtrian food at One of his relative’s who welcomed us with all the warmth. The taste of home made mango Shrikhand is something I still cannot take out of my mind. Morning at Akshi Beach, Alibaugh ! I have no idea when the 30 days came to an end. The internship was as much fun as it was educating. We left with some of the best gifts; a book on History of Bombay’s Chamber of Commerce and home made dry garlic chutney which is a part of every meal I have at home these days. We left with countless memories and an extended family. What we learned in these 30 days was not just law but also the art of lawyering and how to be a better person. These 30 days in Mumbai were memorable and special. Hi it was pleasure to work with you guys. We also got to learn a lot of things from you both. Also helped us to refresh our thought process with a fresh perspective. And it’s Mumbai no more Bombay… ? this is nice posting from you you are looking great in this posting . best of luck your next journey . thanks for this posting .